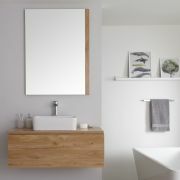 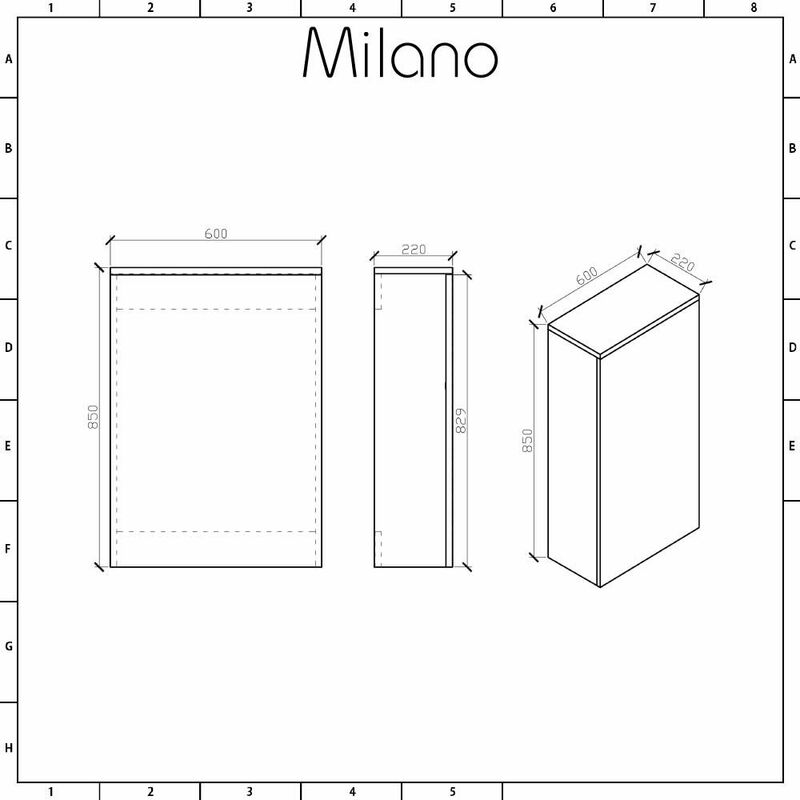 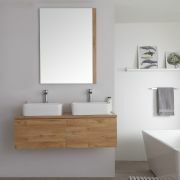 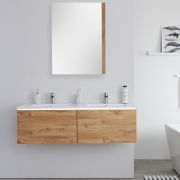 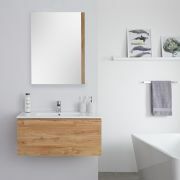 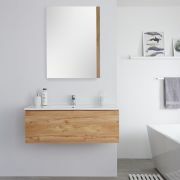 Revamp your bathroom and create a modern look with the Milano Oxley 600mm golden oak WC unit. 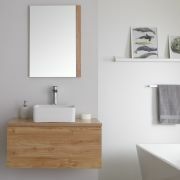 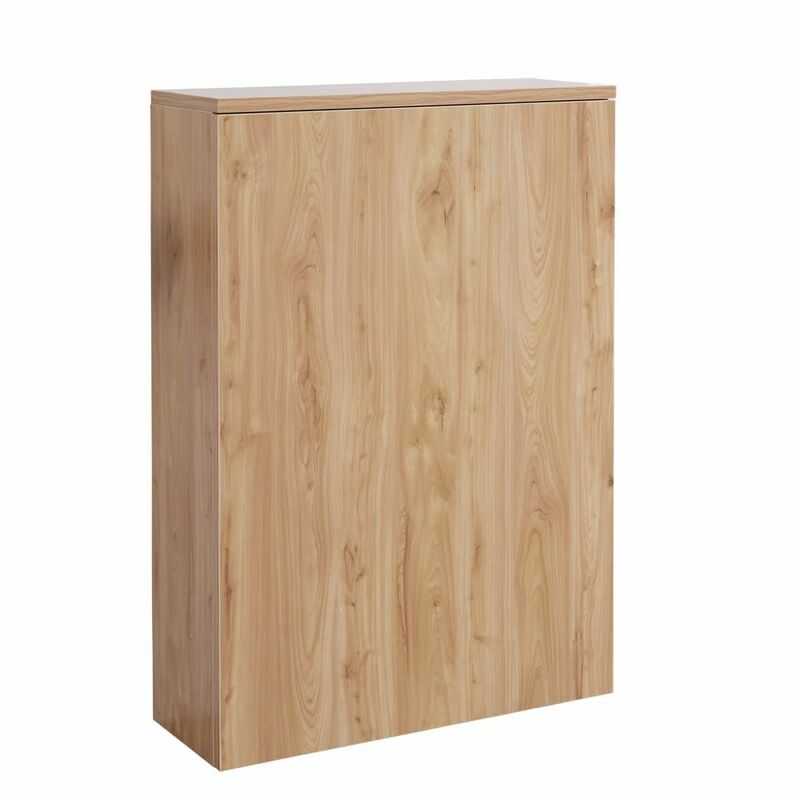 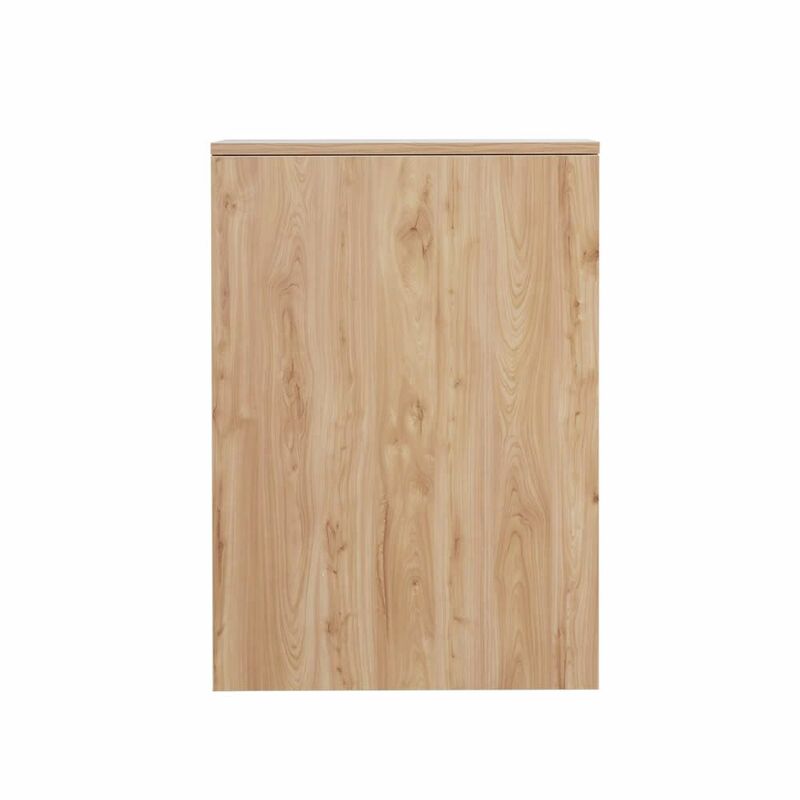 This WC unit features a golden oak finish and clean lines. 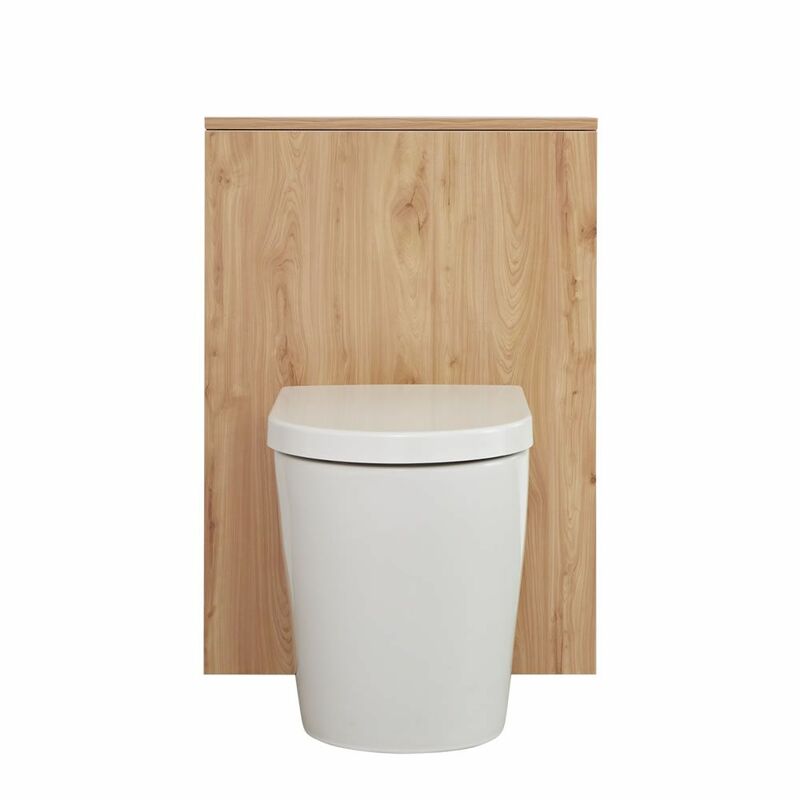 It has been designed to be used with a back to wall toilet and concealed cistern. The unit hides the cistern and unsightly pipework for a neat and tidy look. 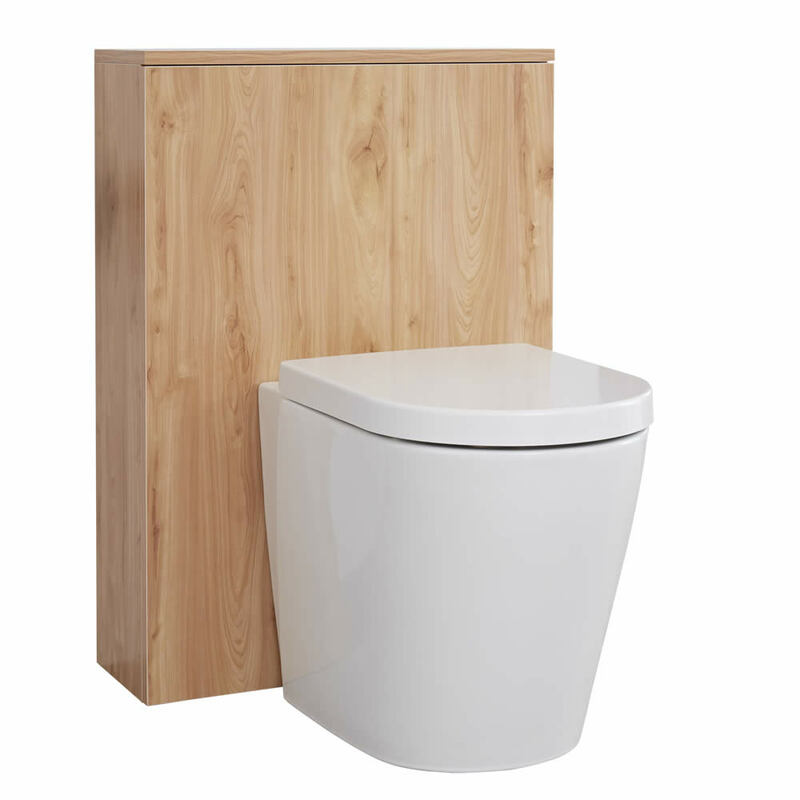 Please note: back to wall toilet and cistern not supplied - see our recommended essential products above.